It seems like the life cycle for software keeps getting shorter and shorter. Office 2016 perpetual licenses will no longer be sold after October 31st, 2018. My vendor contacts let me know that Office 2019 perpetual licenses can be purchased starting October 2nd. It’s also worth noting that Office 2019 is ONLY supported on Windows 10. This means that Windows 7, 8, and 8.1 users will not be able to upgrade their Office software to 2019. 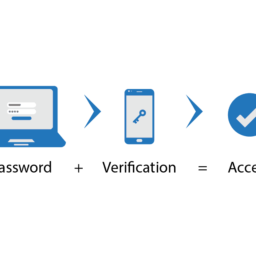 This means that if you need to deploy a new version of Office 2016 on a Windows 7, 8, or 8.1 machine you must purchase your Office 2016 license prior to October 31st. If you are feeling gutsy here is a link to the preview build of Office 2019. 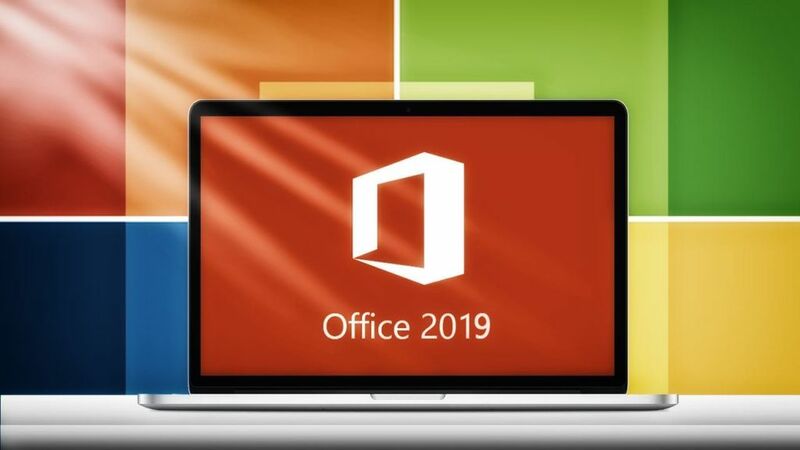 Please note: Office 2019 cannot be installed concurrently with Office 2016. Further, Microsoft is abandoning the MSI deployment method, opting instead for an exclusively Click-to-Run installation only. There is no word yet as to the date for availability of 2019 for Office 365 users but I imagine it will be treated similarly to the 2013 to 2016 transition in that you can enable users to select from 2016 or 2019 software for a period of time. Either way, if you are not already on Windows 10 you probably should be given the increasing amount of compatibility issues with older Operating Systems. 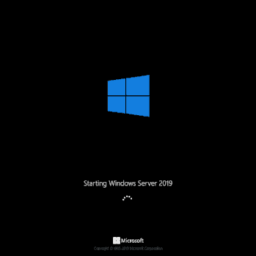 Some other things on the horizon include server side updates like Exchange Server 2019 (in preview, not yet released), Project Server 2019, and SharePoint Server 2019.